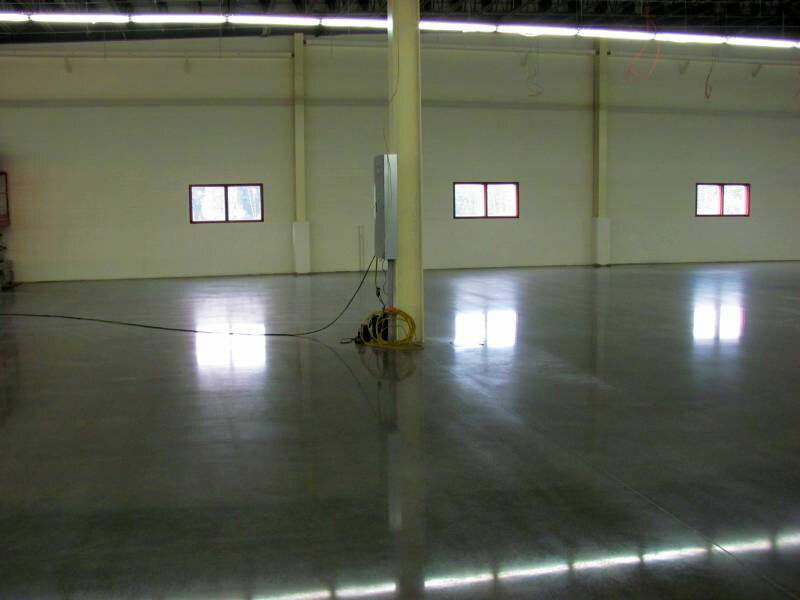 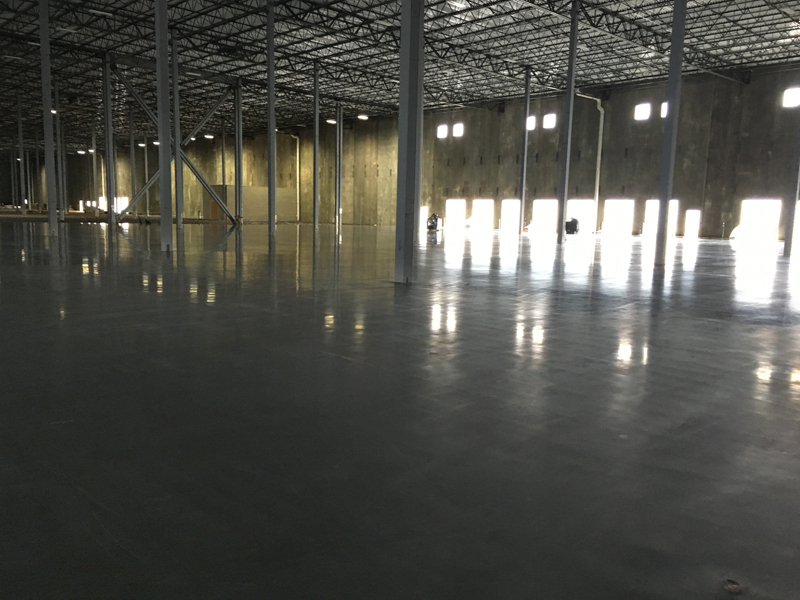 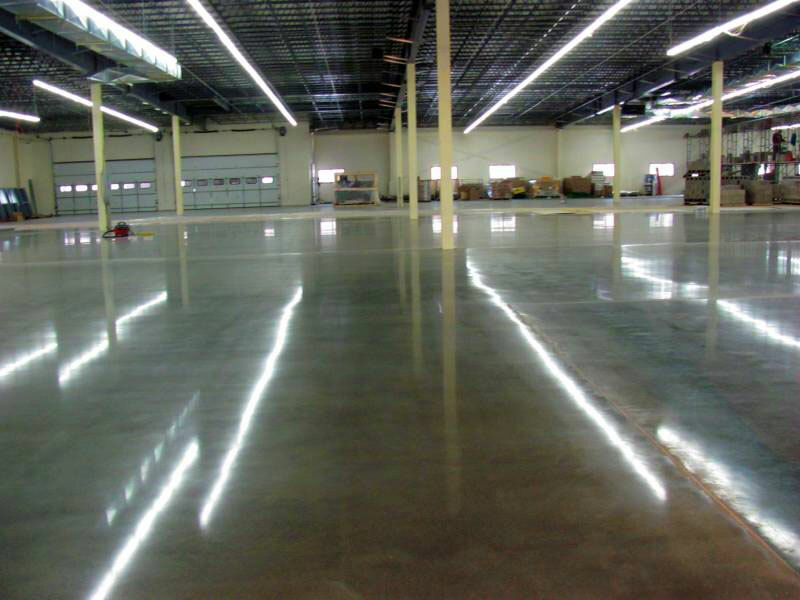 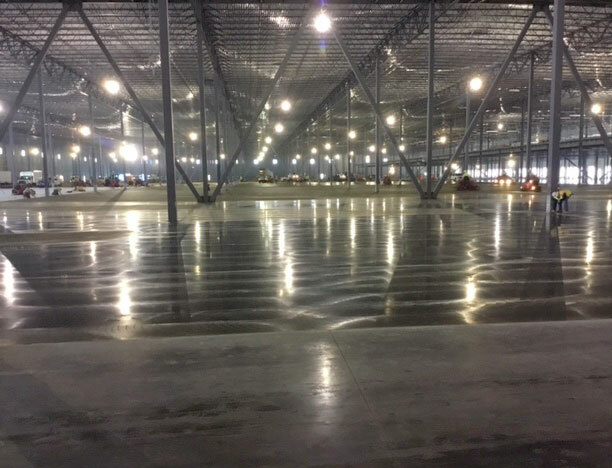 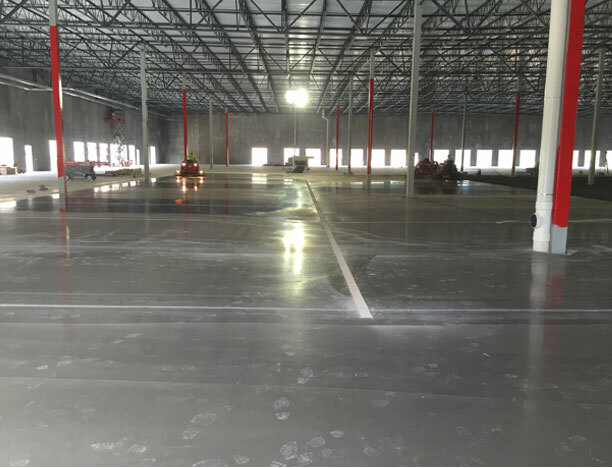 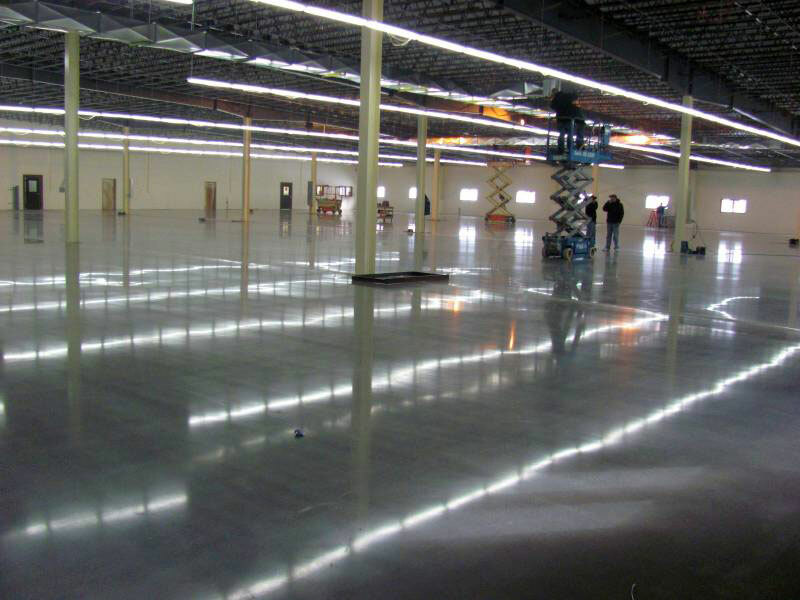 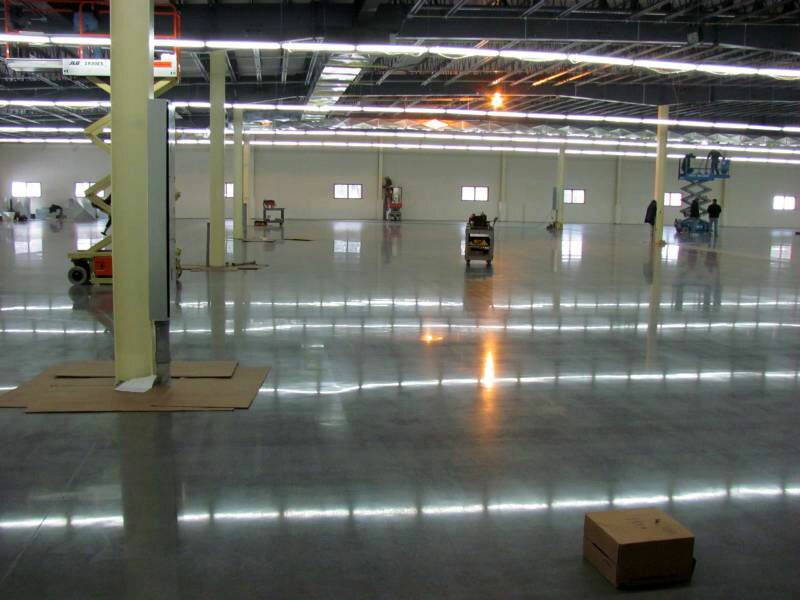 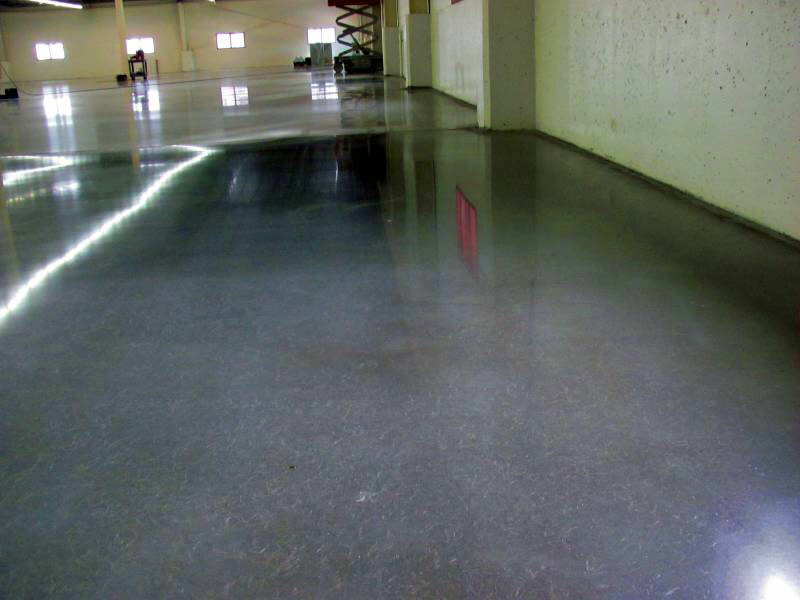 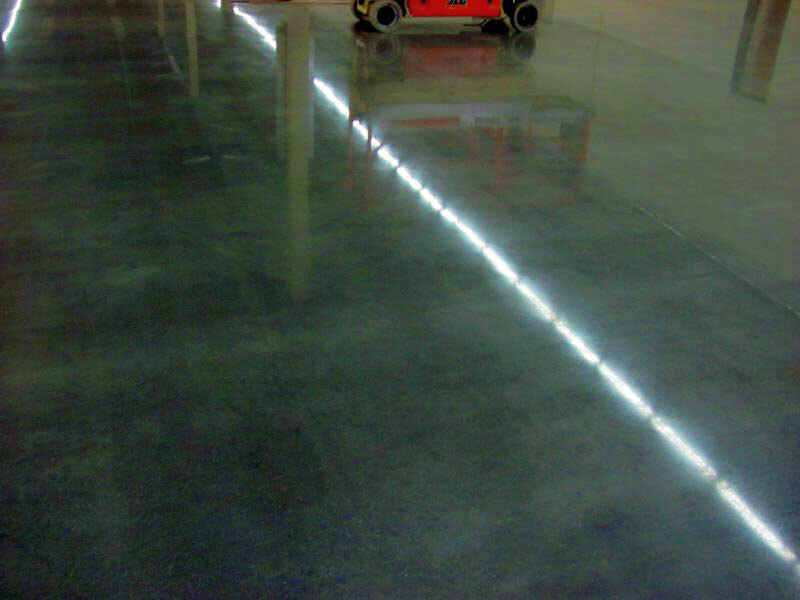 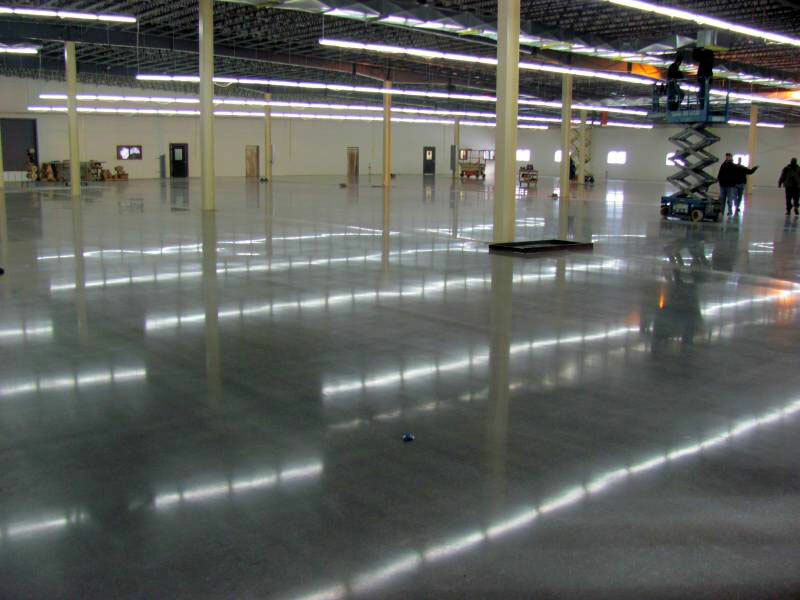 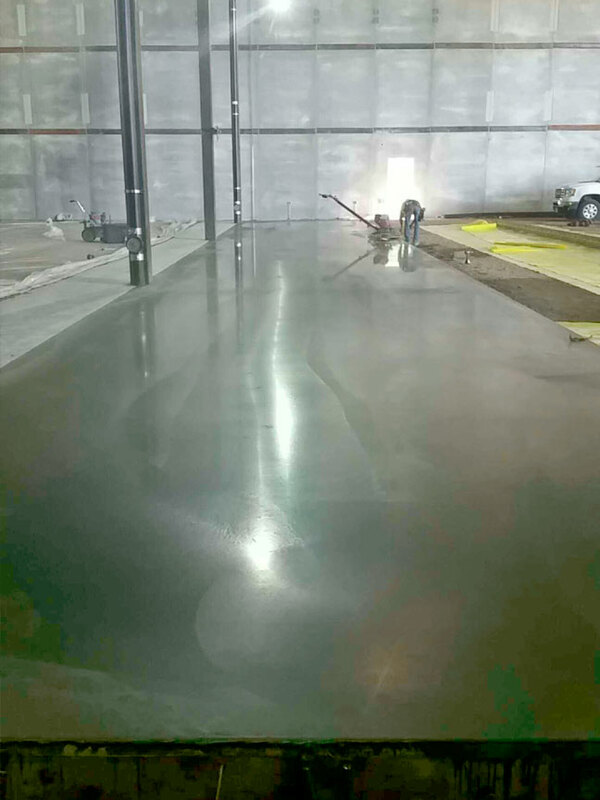 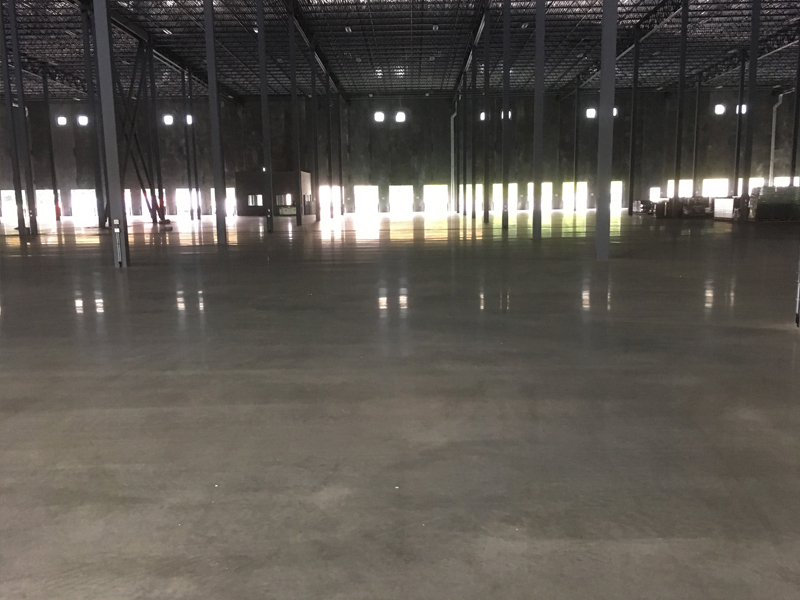 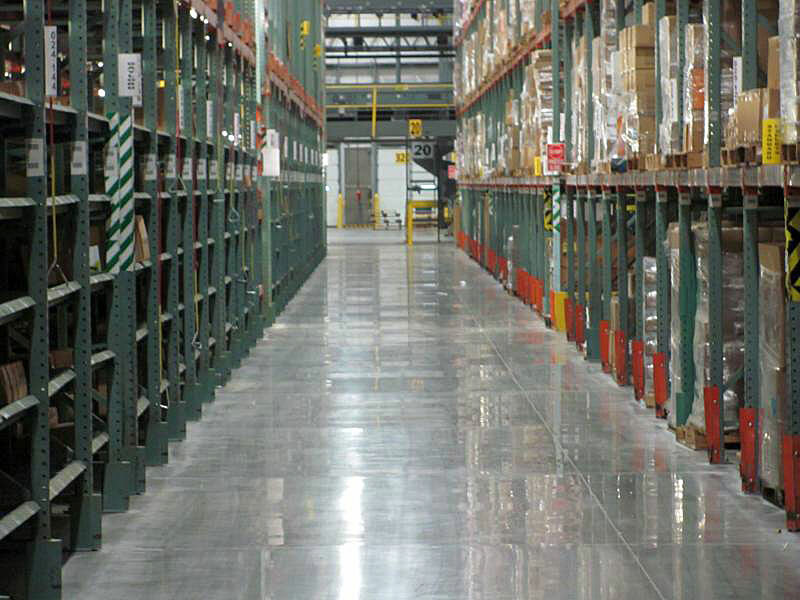 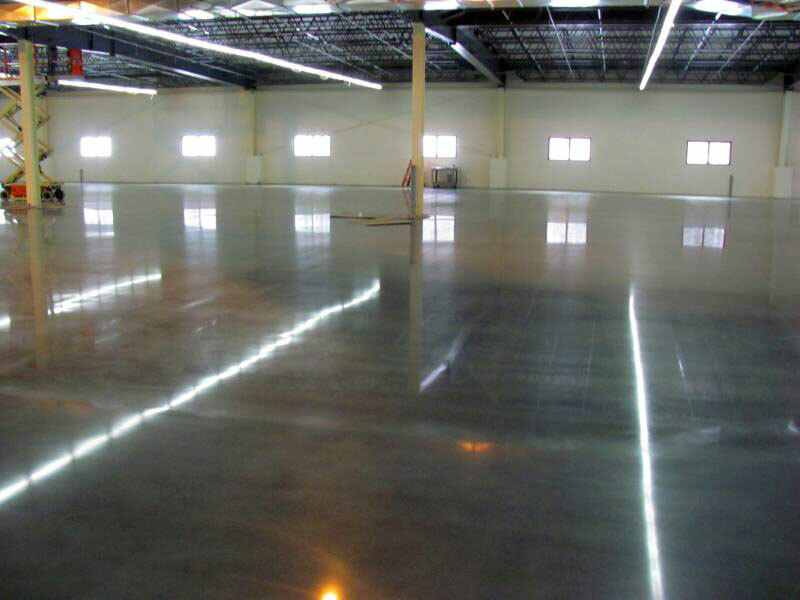 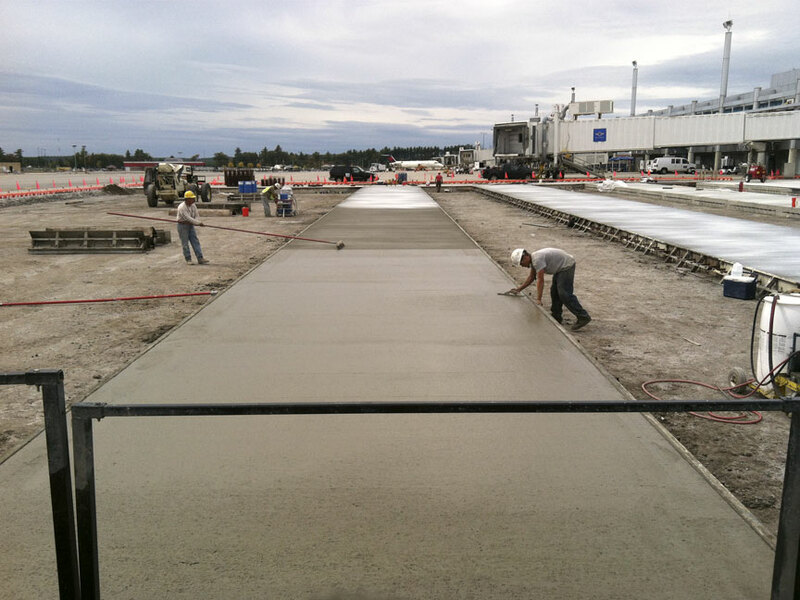 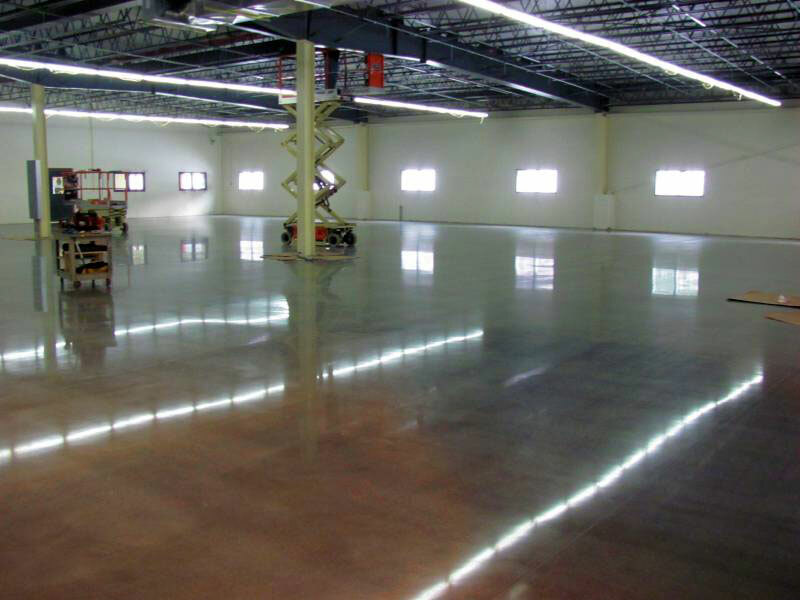 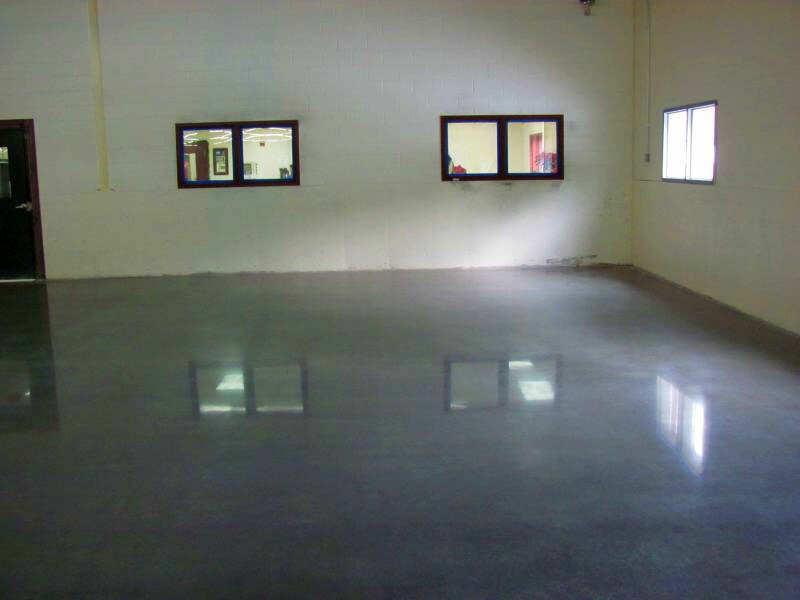 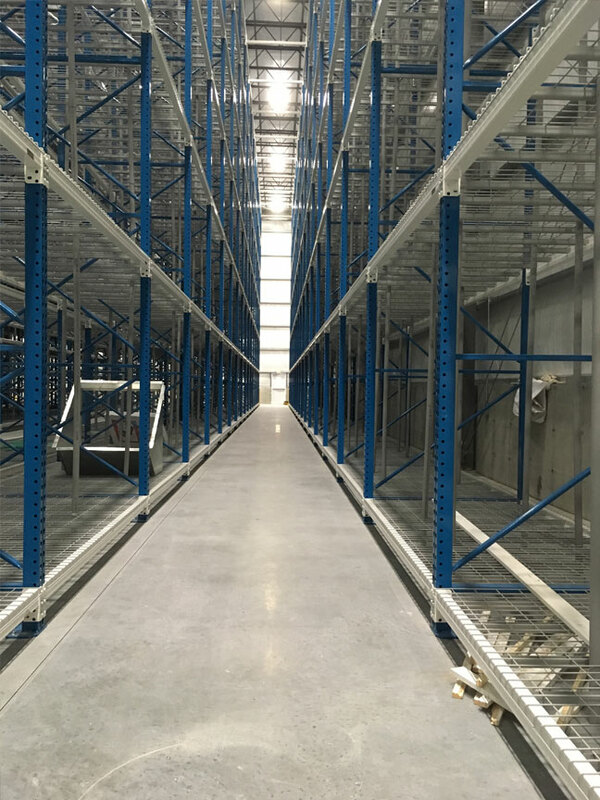 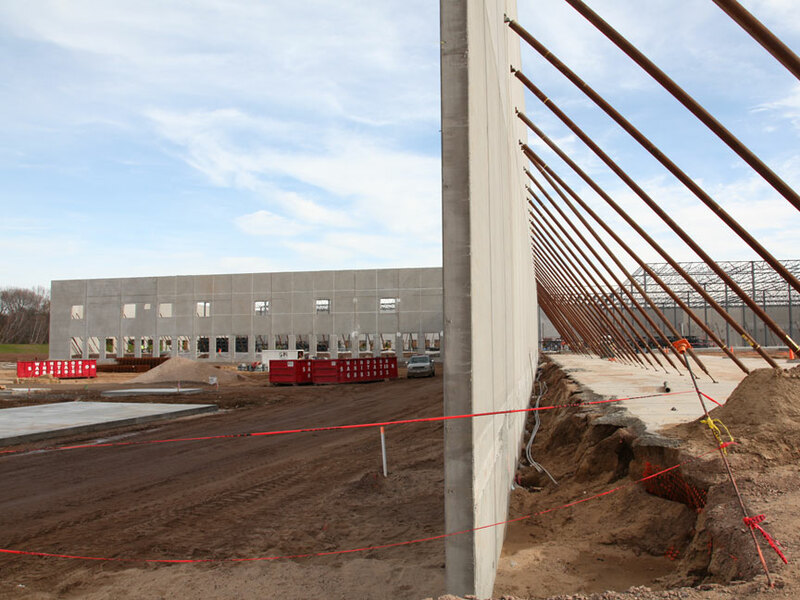 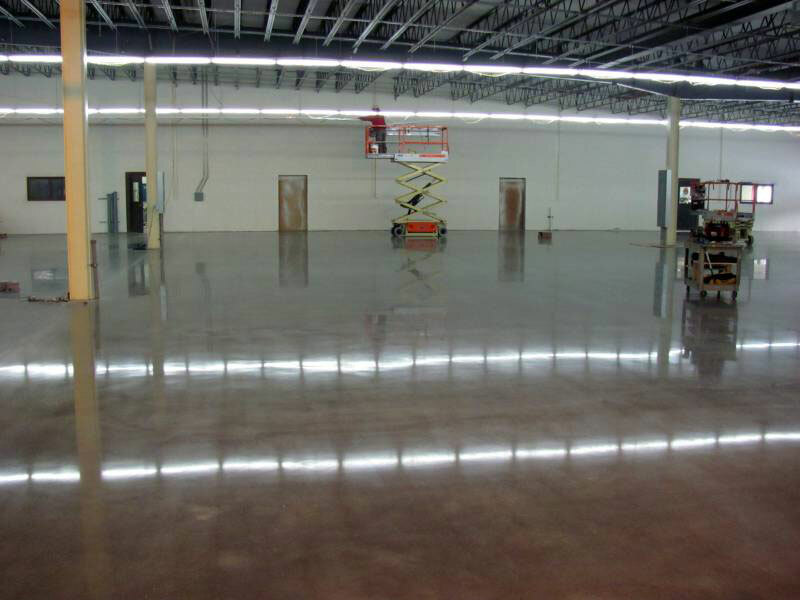 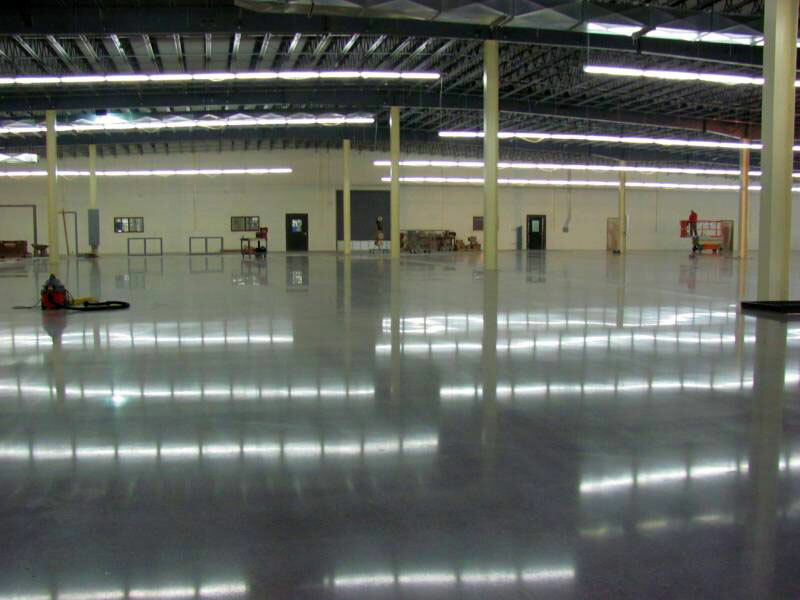 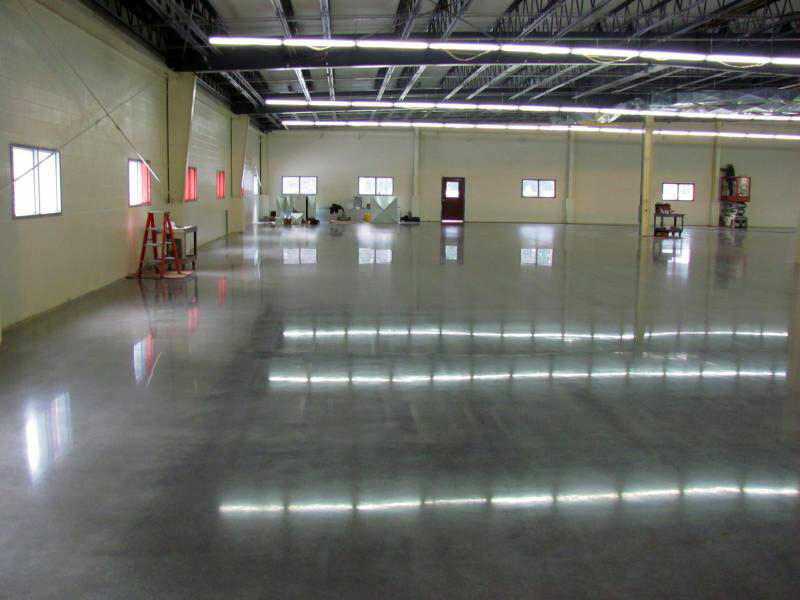 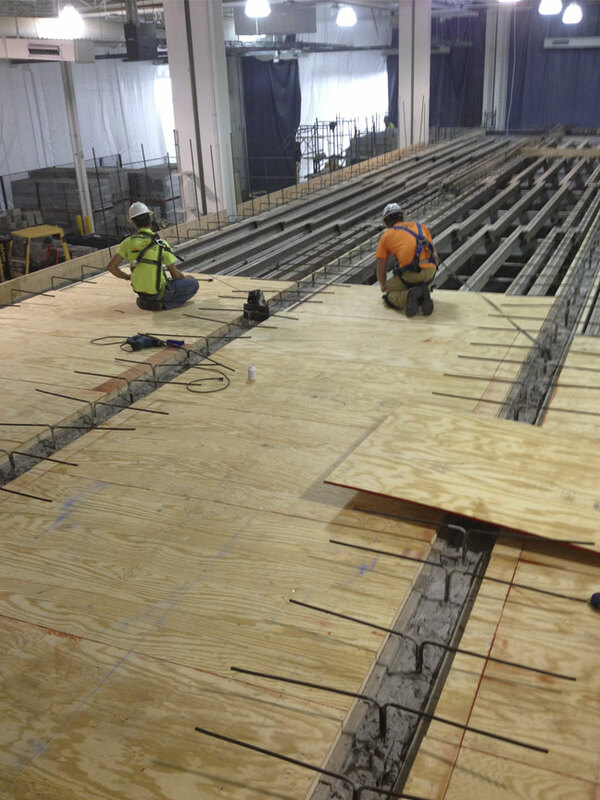 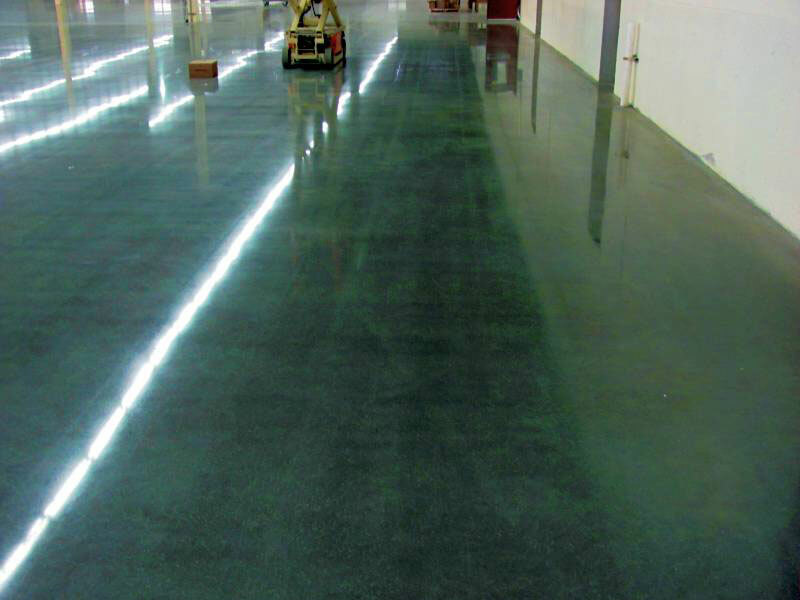 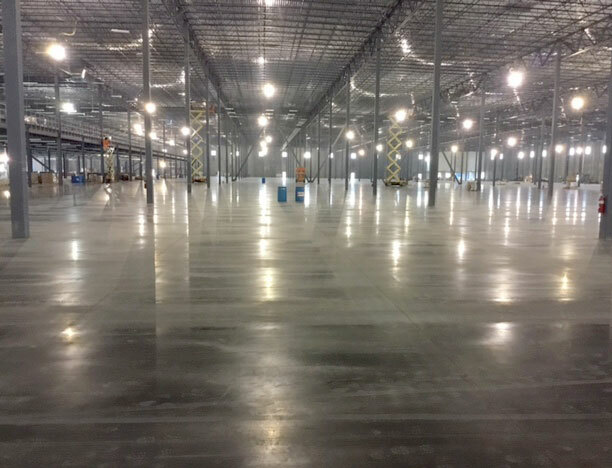 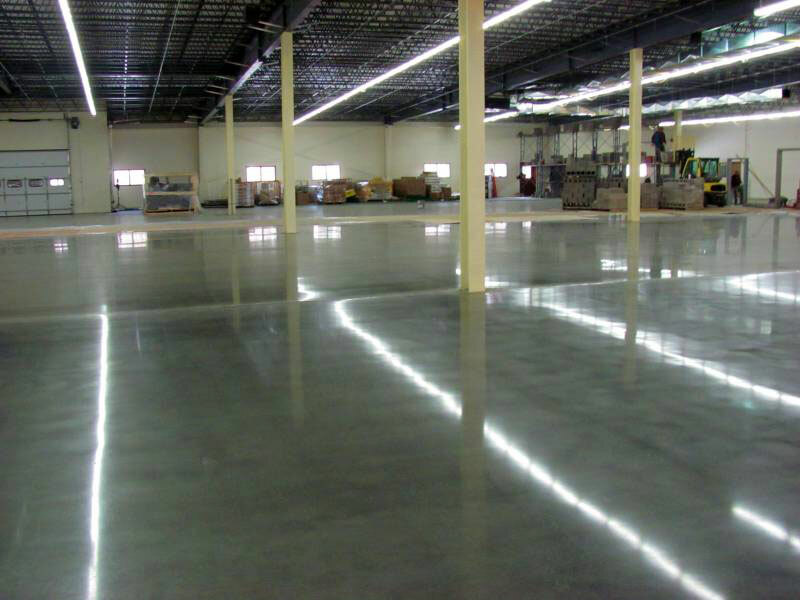 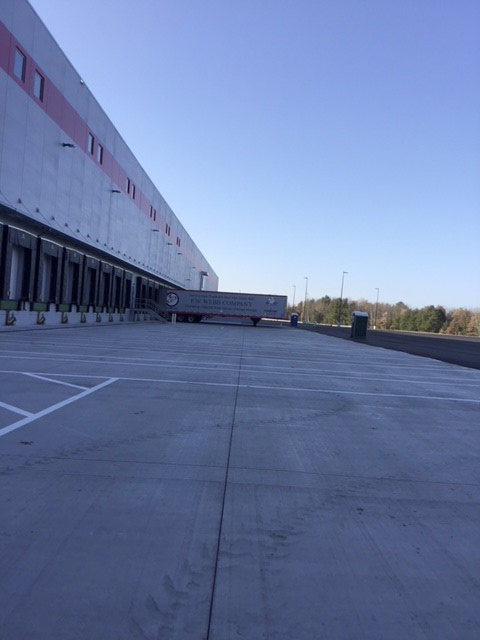 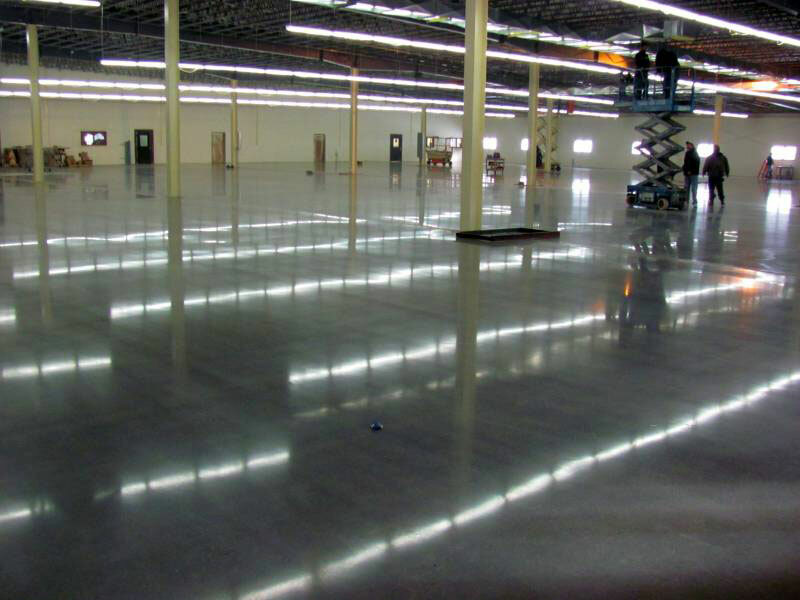 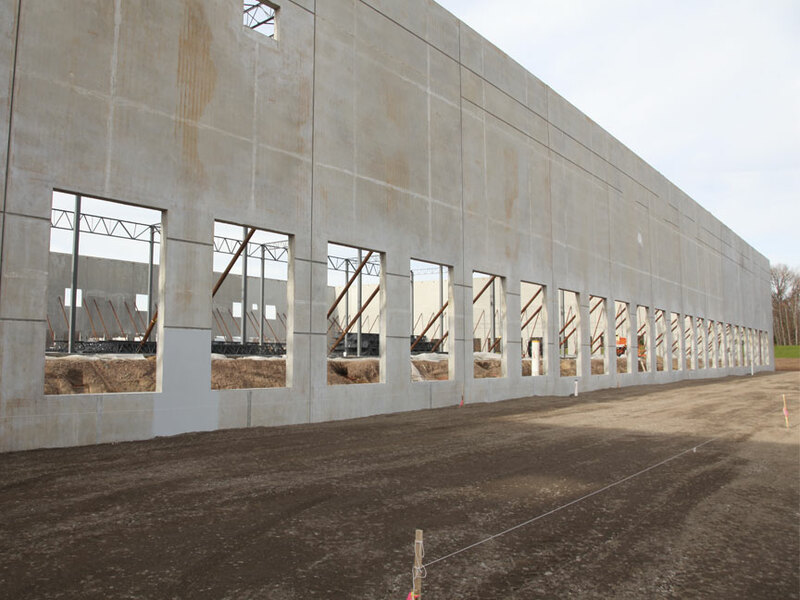 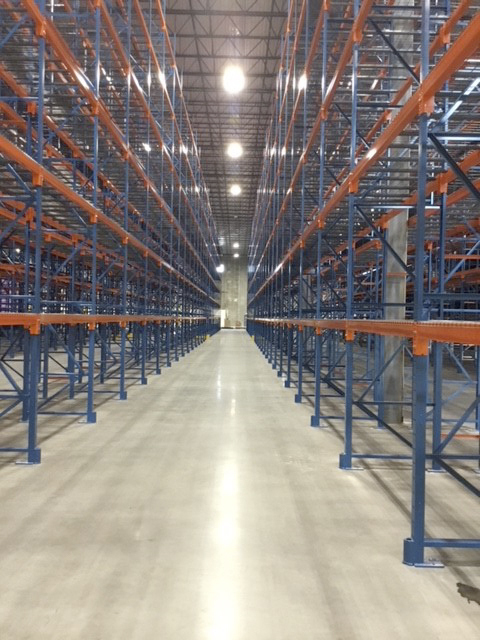 S&S Concrete Floors has created some of the nation’s highest quality superflats, tilt-ups and concrete placements. 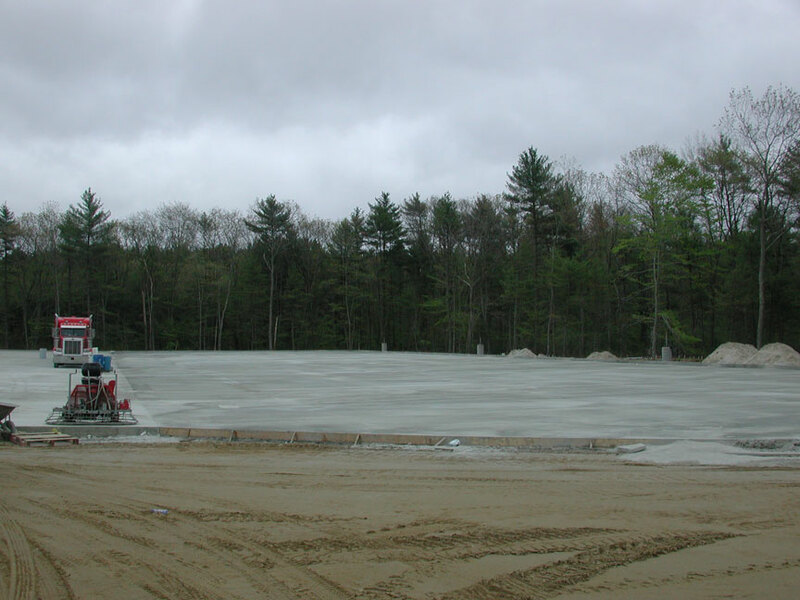 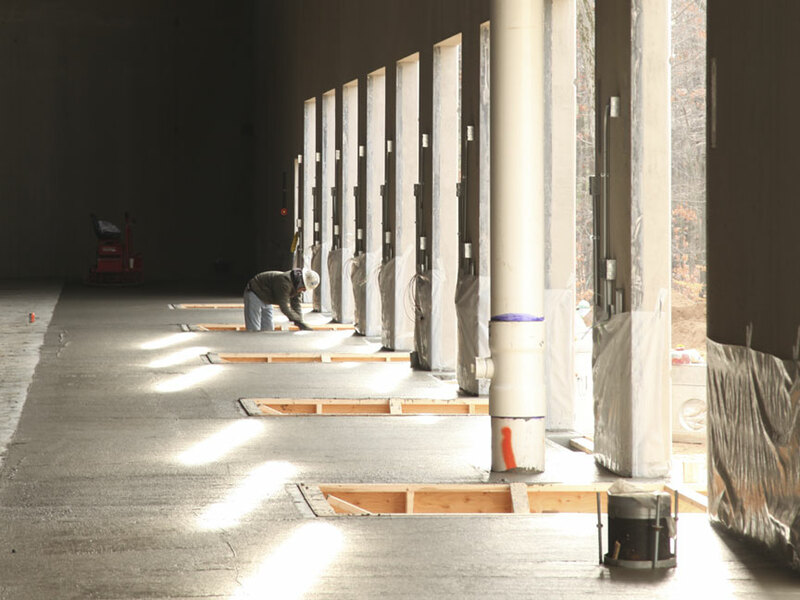 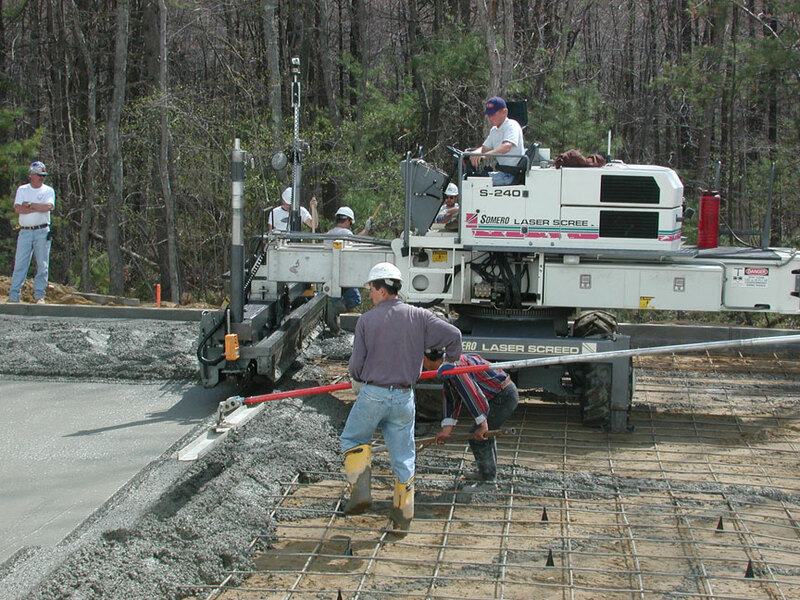 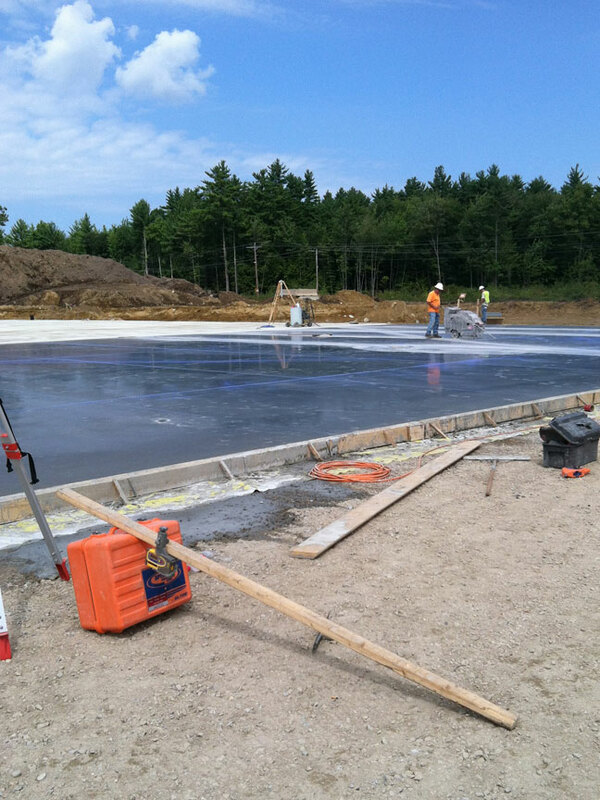 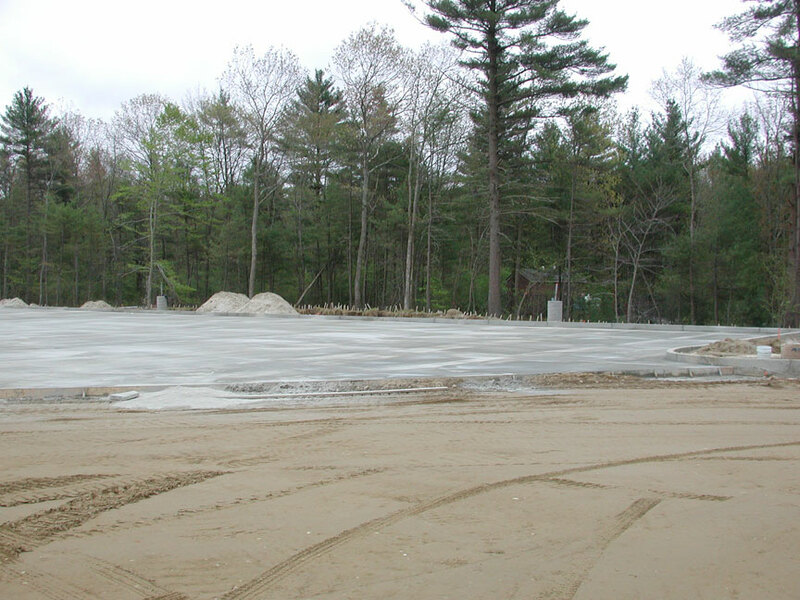 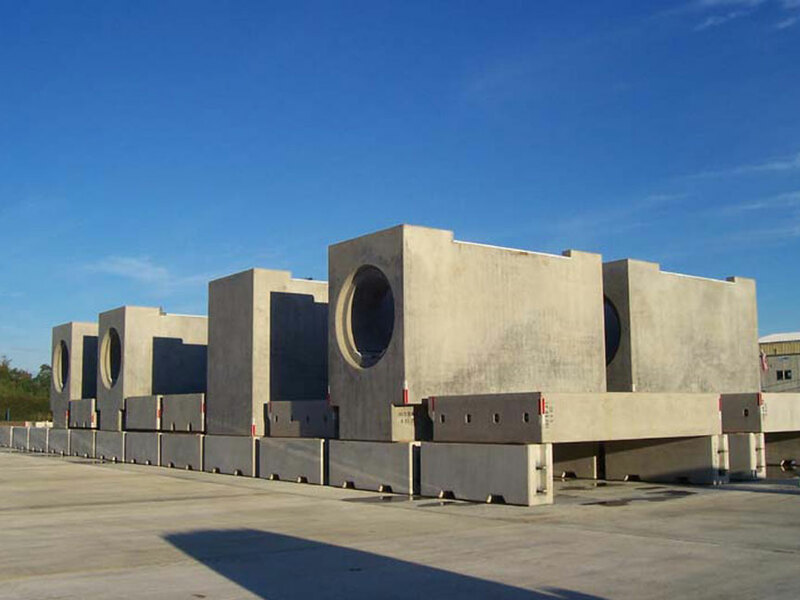 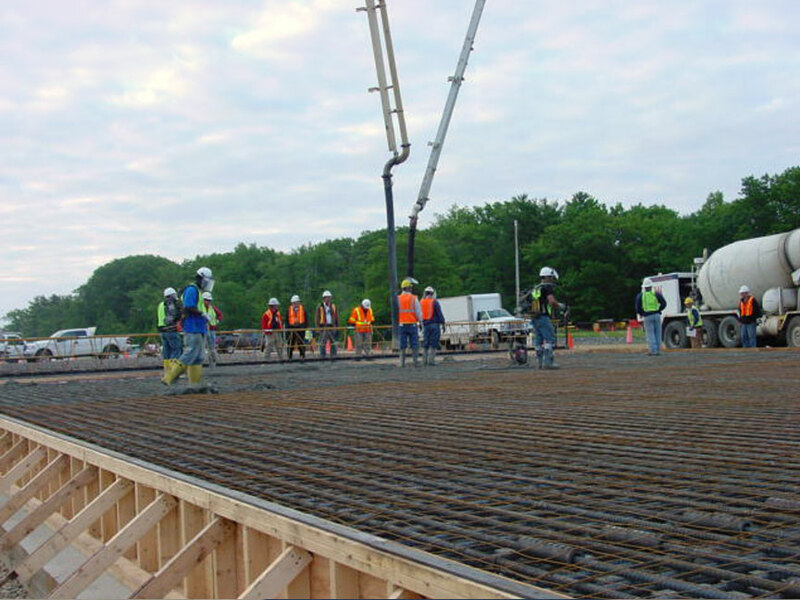 Located in New Ipswich, New Hampshire, S&S Concrete primarily works in a 9-state area (New Hampshire, Maine, Massachusetts, Vermont, Connecticut, Rhode Island, New York, Pennsylvania and New Jersey). 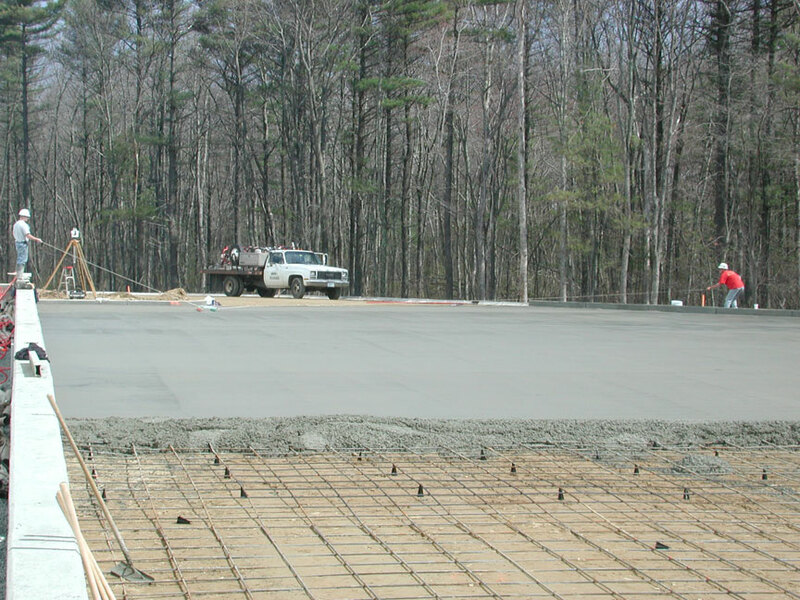 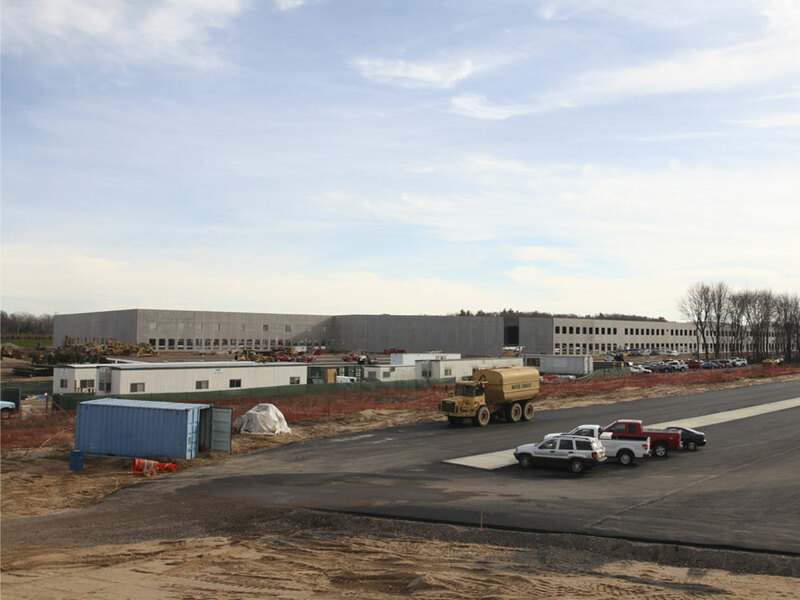 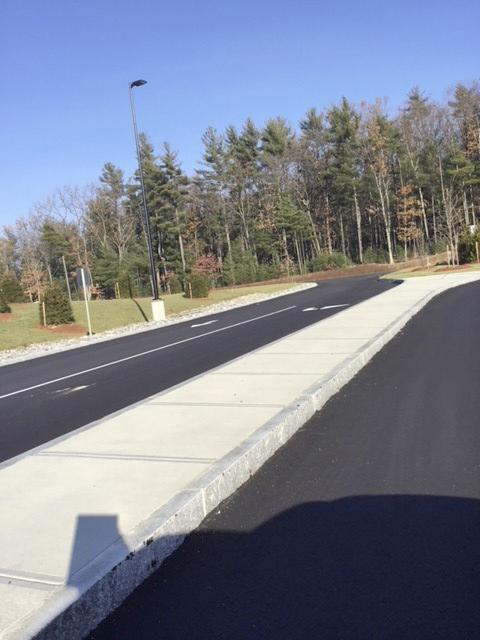 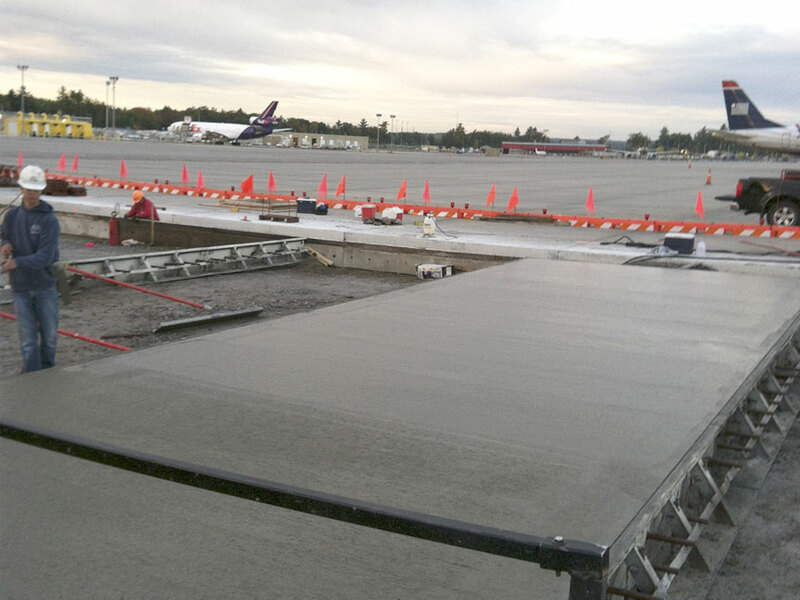 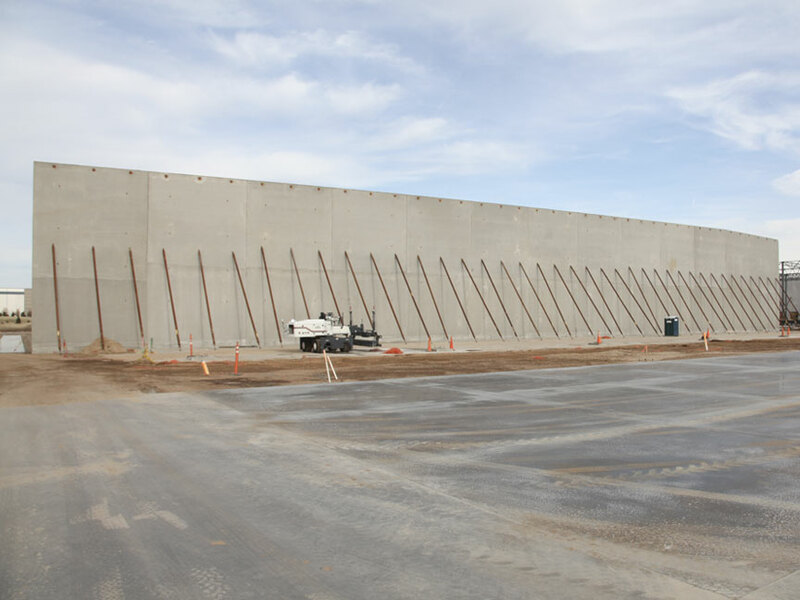 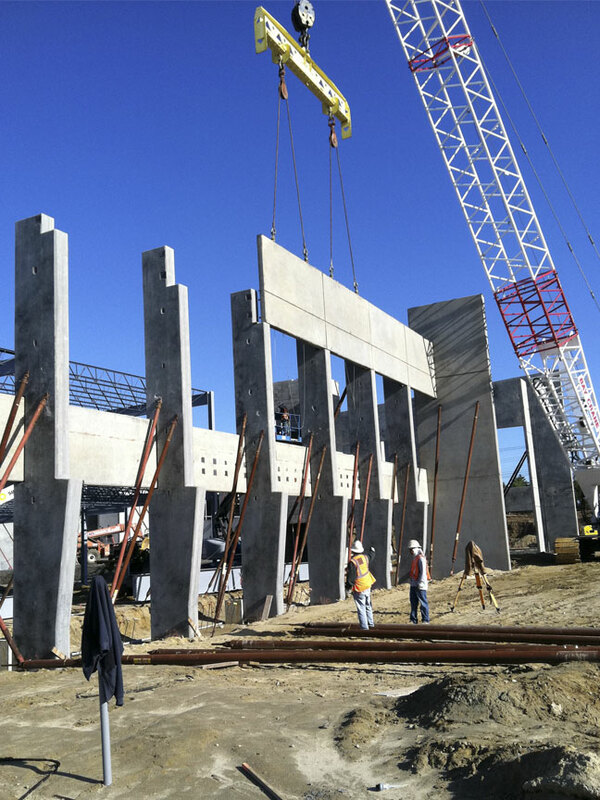 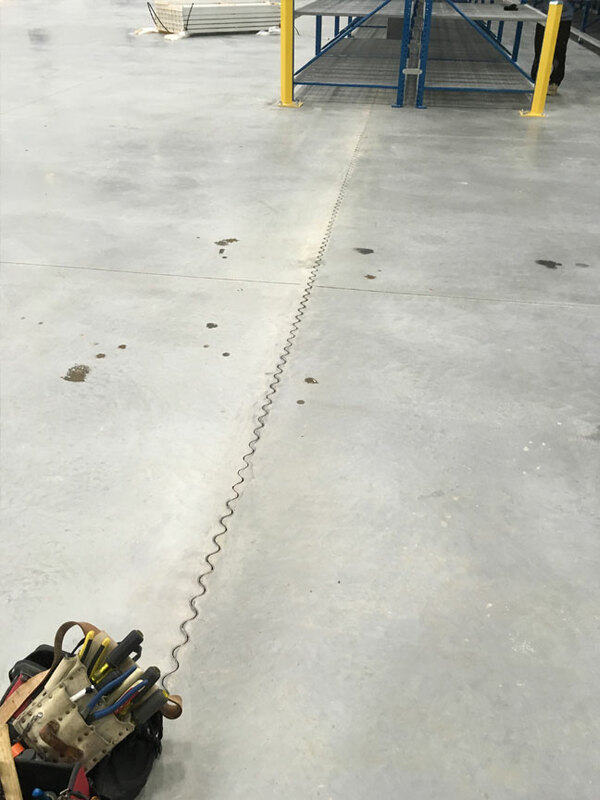 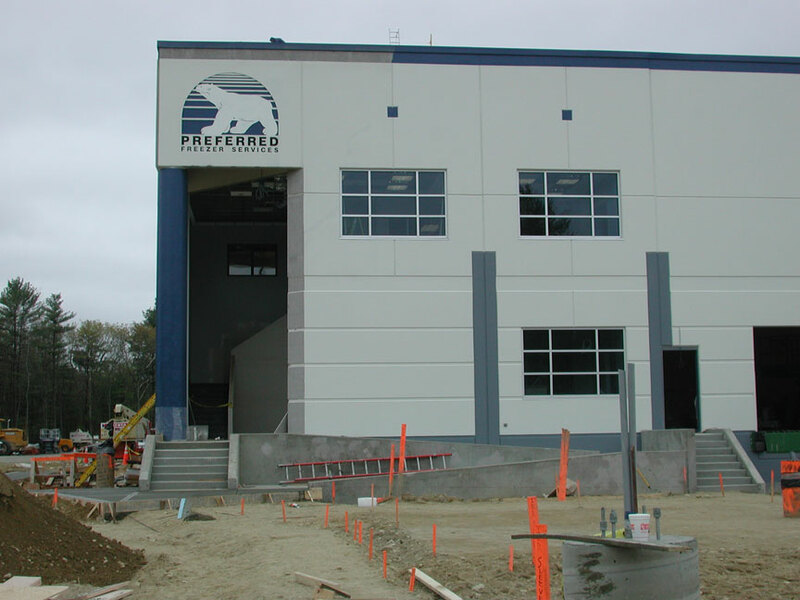 In conjunction with its sister company – ACE/AVANT (Archdale, NC) – S&S Concrete can readily provide contract services from Maine to Forida and throughout the country. 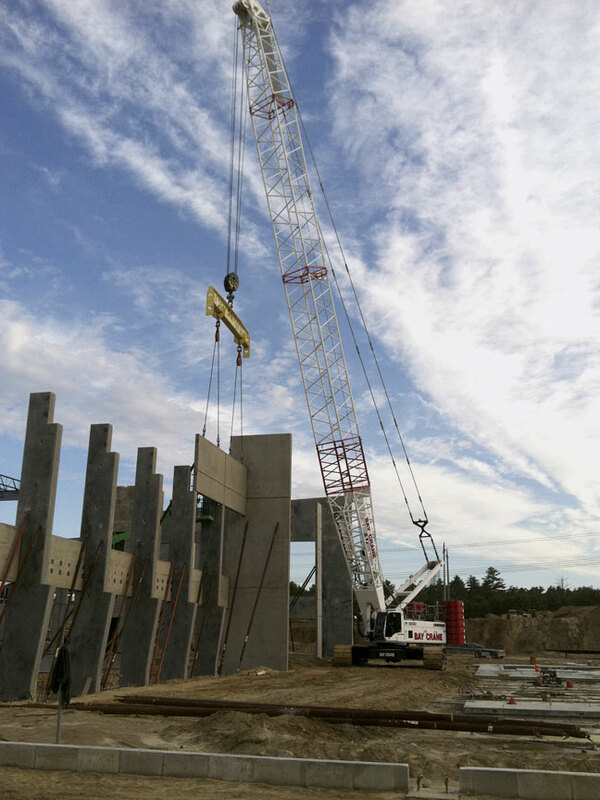 Visit the ACE/AVANT web site here. 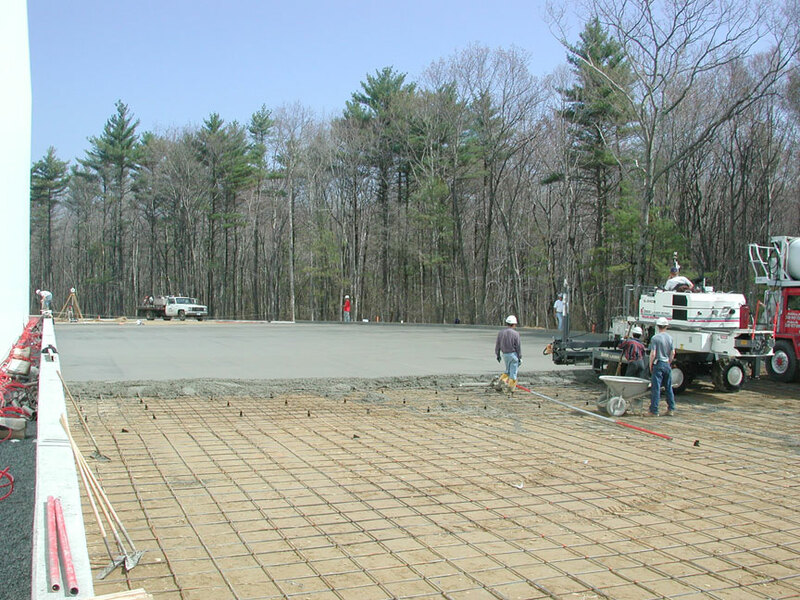 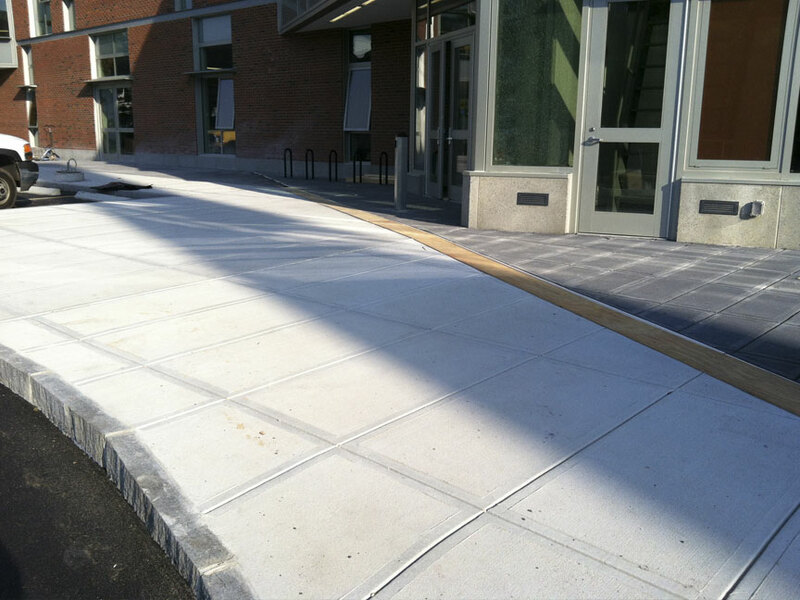 The projects below represent a small sample of the work S&S Concrete Floors has completed across New England. 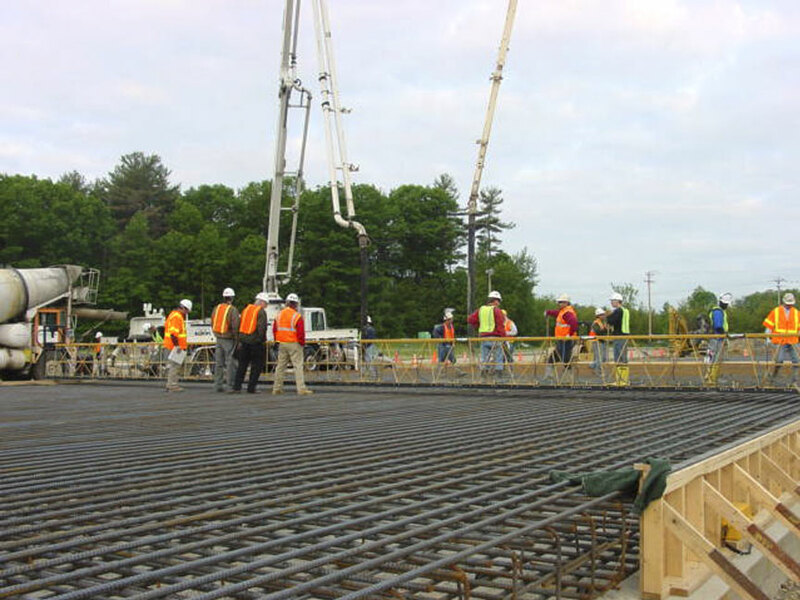 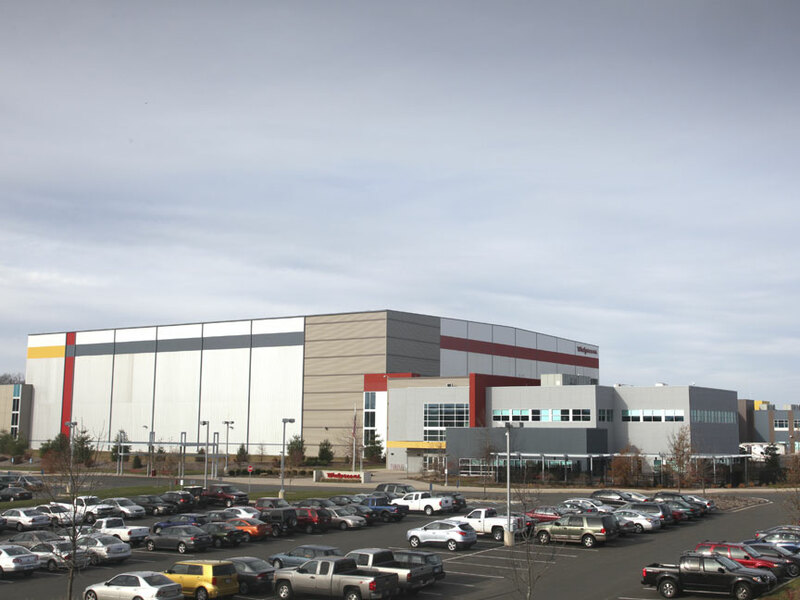 Additional projects that demonstrate our expertise will periodically be added to this page. 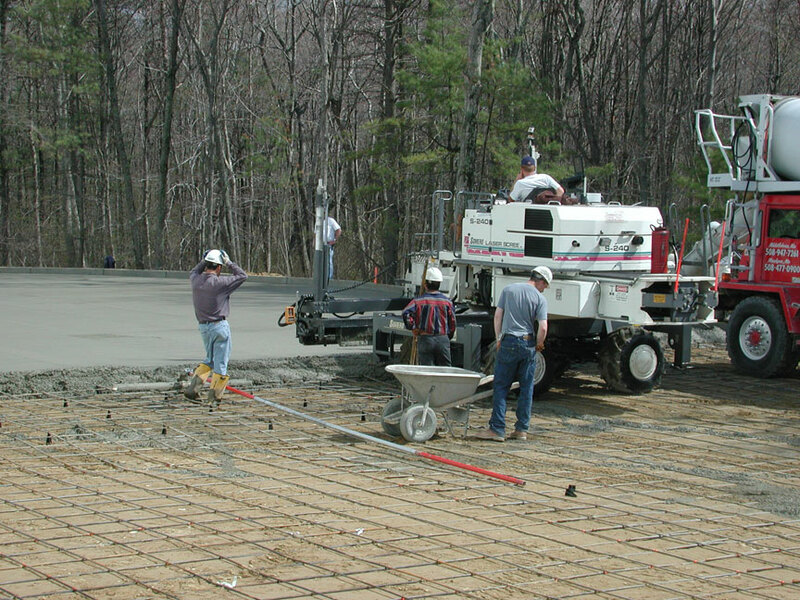 Click here for more information about any of our services. 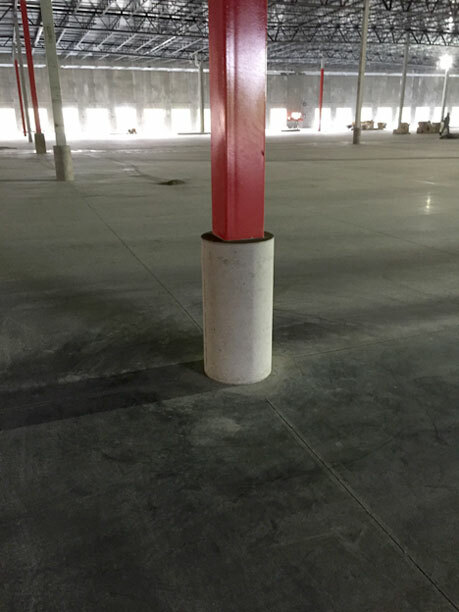 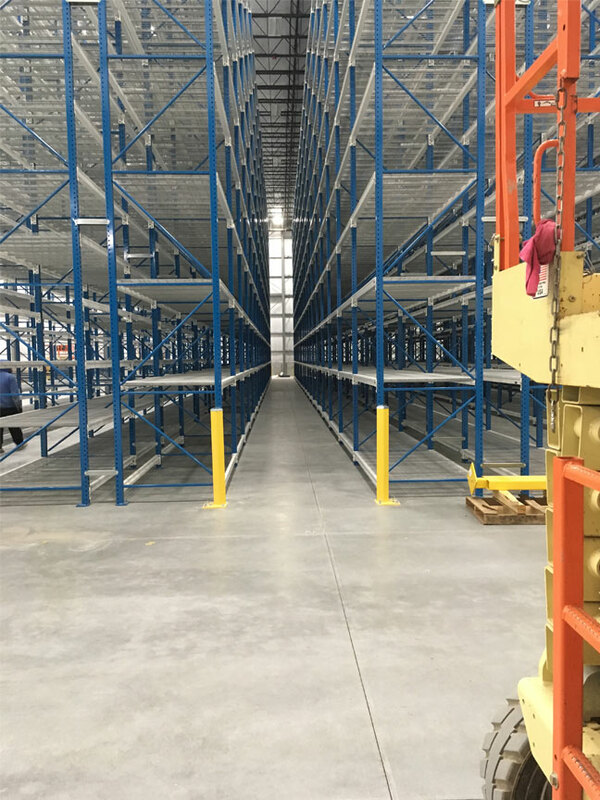 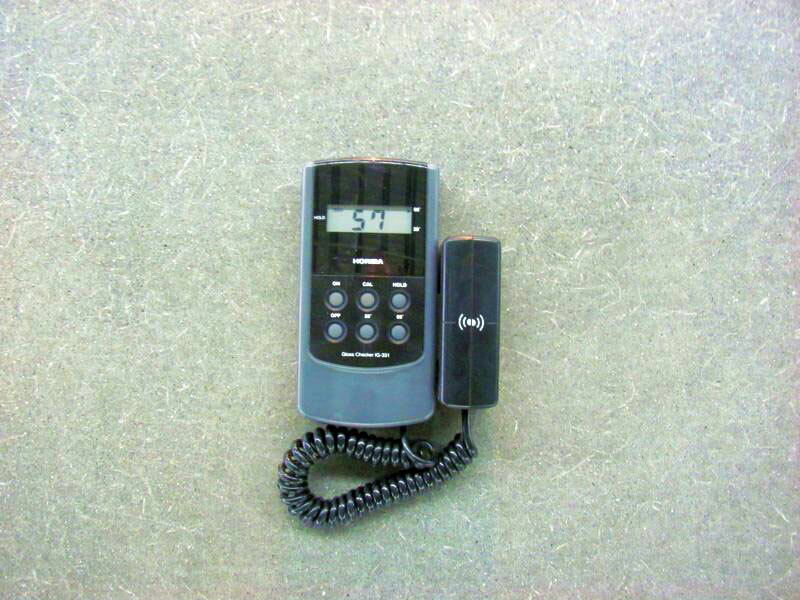 Remove and replace while facility in operation. 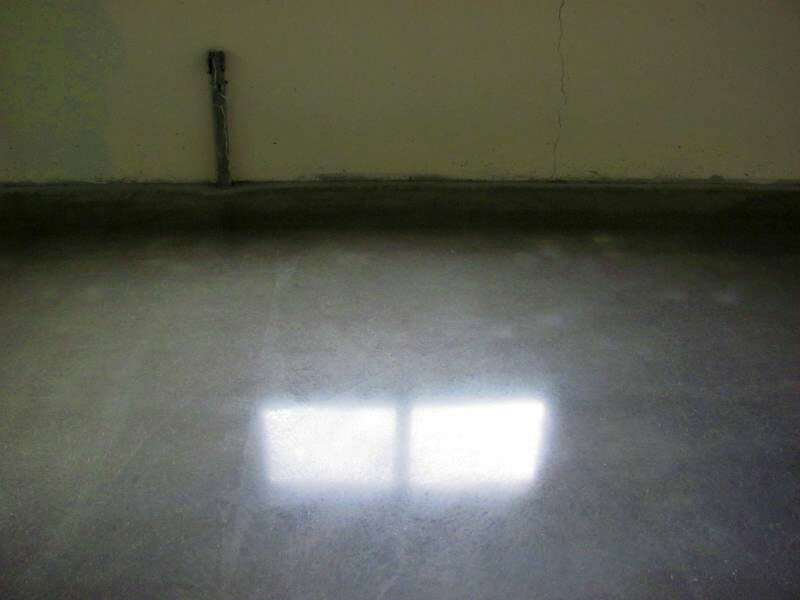 Joint repair, joint fill and polish.